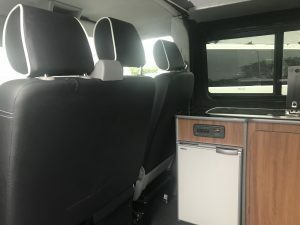 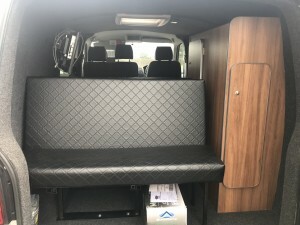 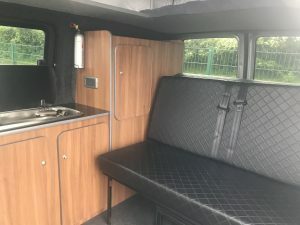 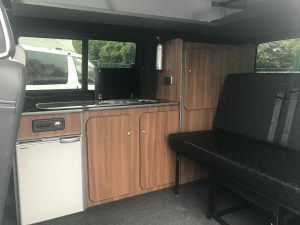 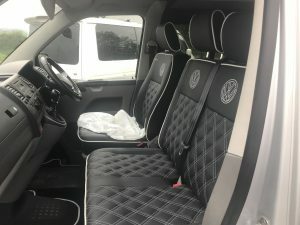 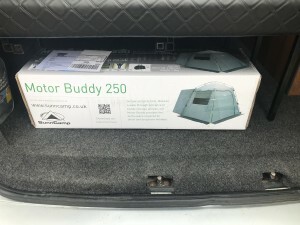 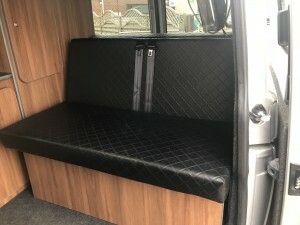 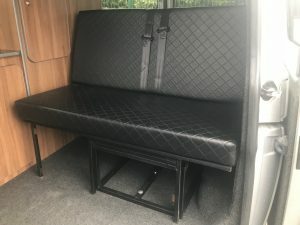 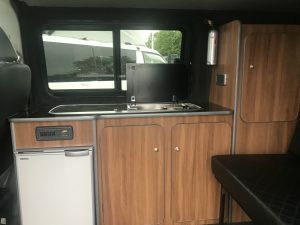 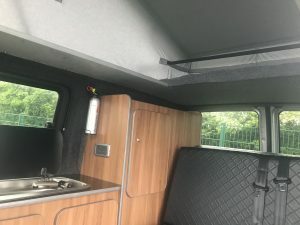 Used VWT5 campervan with a neat conversion, elevating roof newly fitted and comes complete with a habitation check, MOT and service. 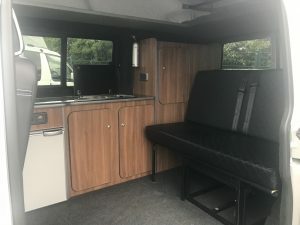 Available to view on our forecourt. 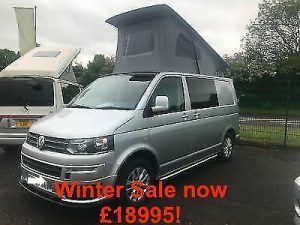 Please click on the following underlined link to our eBay store for further information.